Oke’s reporting has been recognised by the Economic Community of West African States (ECOWAS), the African Communications Agency, InterAction and the Radio and Television Academy of Uganda. Since the 1980s, she has worked for BBC television and radio, Sky TV, all the U.K. terrestrial television networks, CNN and U.S. public radio. 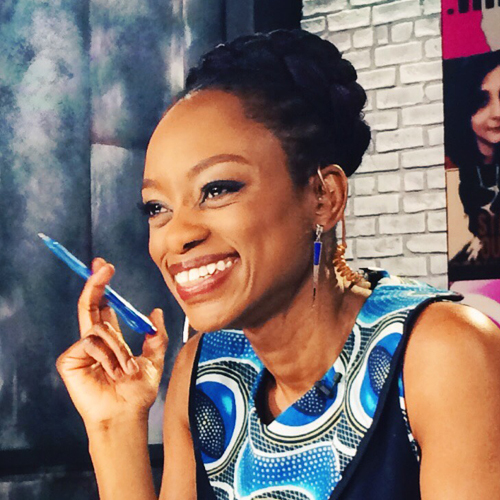 You can connect with her anytime online via Twitter @FemiOke.